To purchase tickets, please visit the Toronto Pro Supershow website. The competition is viewable with general expo admission. 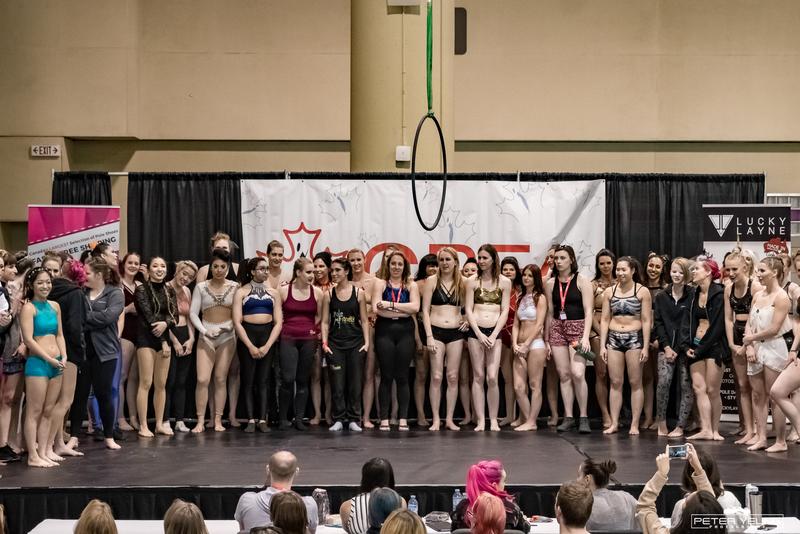 2018 Toronto Pro SuperShow Pole and Aerial Hoop competition first place division winners will be invited to compete in their respective divisions in the 2019 CPFC. Second place may be invited if a) First place declines their spot or b) there was a point spread difference of 2 or under. The 2019 CPFC regional first place winners will be invited to compete in their respective divisions in the 2019 CPFC. Second place may be invited if a) first place declines their spot or 2) there was a point spread difference of 2 or under. 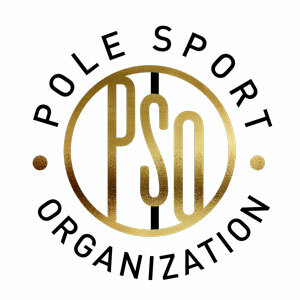 PSO East and West coast professional Men and Womens division winners from 2018 will be invited to compete in their respective divisions in the 2019 CPFC (Mens division and Pro). * Formal invitations will be sent out once 2019 CPFC regionals are complete – an admin fee will apply upon confirmation of attendance. 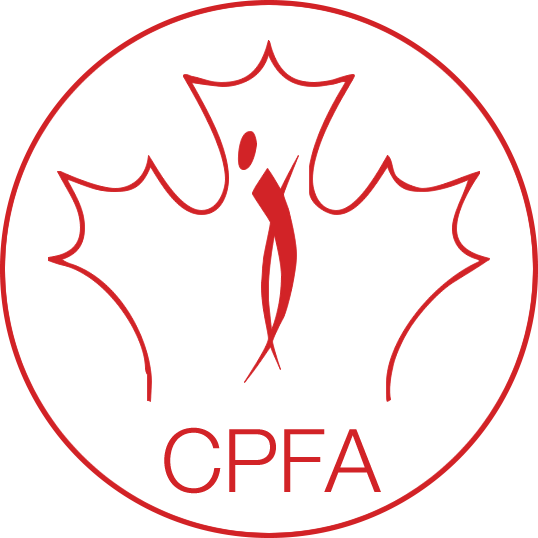 * Please note that if you apply for CPFA regionals but win your division in either PSO event in the accepted categories, we will refund your application fee minus the admin fee for the 2019 CPFC.